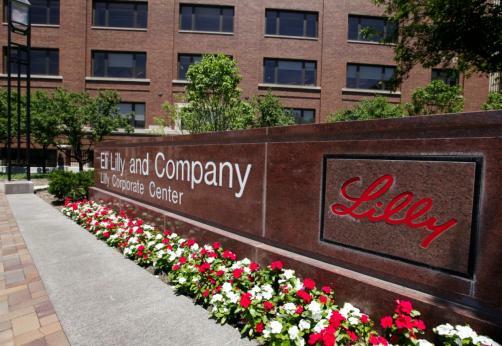 Eli Lilly and patients with breast cancer patients in the UK have been dealt a blow as NICE confirmed that it has decided not to recommend the drugmaker’s therapy Verzenio (abemaciclib) for use on the NHS. The organisation’s draft guidance judged that the drug demonstrated efficacy on par with Pfizer’s Ibrance (palbociclib) and Novartis’ Kisqali (ribociclib) as a treatment for hormone receptor-positive, human epidermal growth factor receptor 2 (HER2)‑negative, locally advanced or metastatic breast cancer as initial hormone therapy – both of which it already recommends. However, it said that Verzenio could not be considered a cost-effective use of NHS resources once patient access schemes were considered. The price of the drug has not been revealed. Like its competitors Ibrance and Kisqali, Verzenio is a CDK4/6 inhibitor and taken with anti-cancer aromatase inhibitors which block the production of oestrogen, a hormone which would otherwise stimulate the growth of breast cancer tumours. Approximately 46,000 women in England and Wales are diagnosed with breast cancer each year, 8,000 of which are estimated to be eligible to receive Verzenio. The organisation stressed that this decision is not final, and is open to public consultation until 8 November.